Screencasting tools can help you to record video on your screen with audio from your microphone or system sound. You are able to record your webcam our mouse cursor to share with your audiences what you are doing on your screen too. In e-learning, it is important that the tool allows you to add annotations, interaction to the content and export it to HMTL5 format to share on a special learning management system (LMS) or upload to your web hosting server. Screencasting tools are slightly different compared to available simple screen recording software on the market now. With simple screen recording software, you are able to get the result right after finishing the recording and the video outputs are defined from the beginning. Normally, you can’t do anything more with your videos. Vice versa, with screencasting tools, you can either record video from your monitor and polish it so that you can easily add it into your e-learning courses. That’s the major differences between them. In today’s post, I will share with you top 3 screencasting tools for e-learning you can use to create your first course. These programs are not 100% free to use. But they are powerful enough and can work on various platforms i.e Windows, Mac or Linux. ActivePresenter: An all-in-one screencasting tool for Windows and Mac. You must try it if you are looking for a program that lets you record video, audio, take screenshot, add annotations and export videos into HTML5. Camtasia Studio 9: A powerful screencasting tool from TechSmith which offers many amazing features for recording video, capture screenshot and add clickable links into your videos. The program is best for making training videos, product demos and software training courses. Screencast O Matic: A simple to use screencasting software with video editor for creating training videos on Windows and Mac. What can you expect in these programs? Video recording: All these programs are possible to record and edit video in full high definition quality. They can record both video and narration from your devices. Video editing: These programs provides intuitive video editor with basic and advanced tools for polishing your videos such as cut, trim, crop, split and merge video plus Zoom-n-pan, annotating screen and export video into various formats. Free programs for Windows and Mac: If you are new to e-learning and looking for a suitable screencasting tool to use, ActivePresenter and Screencast O Matic are the one you need. They are completely free to try. You can use them as long as you need. So, that’s it! Let’s dive into the detail now! ActivePresenter is a popular e-learning authoring tool in the world now. It is as powerful as other professional programs like Adobe Captivate or Articulate. The program comes along with a extremely great features for e-learning. For screencasting, ActivePresenter lets you record anything from your screen with webcam, audio and mouse cursor whether in full screen or fixed area. 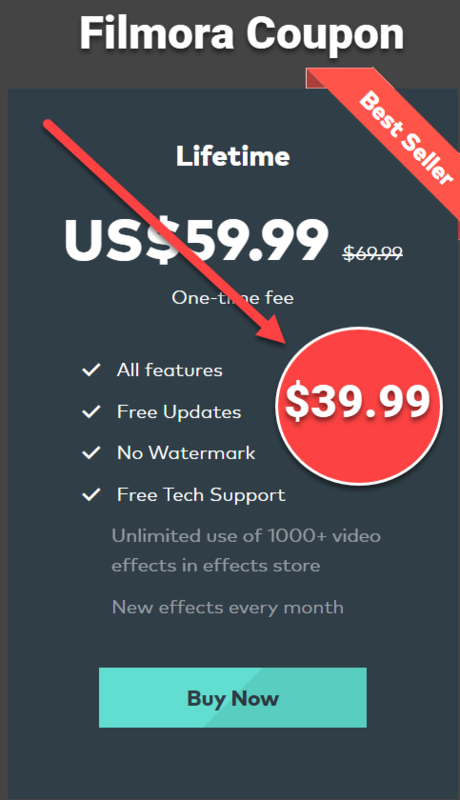 Added to that, its free and powerful built-in video editor has so many impressive features that make it stand out of the crowd like Chroma key, convert text-to-speech, closed caption, customize CSS and many more. Of course, you can also cut, trim, crop, split and merge videos easily in the editor. Camtasia has been famous all over the world for years. Millions of trainers, educators and e-learning professionals are using it to record, edit and share videos nowadays. The program has all necessary tools for creating professional training videos, software demos or e-learning content. In e-learning, Camtasia can not be compared with ActivePresenter since it can not export project into HTML5 and lacks of advanced e-learning features. However, in screencasting, it is no doubt that Camtasia Studio 9 is powerful enough to use for any purposes. Camtasia Studio also offers an intuitive video editor with lots of features that educators would love to use like ready-made call-outs, transition, annotations and filters, zoom-n-pan, green screen effect and so on. Finally, for those who want to use a web-based screencasting tool, I would suggest you try Screencast O Matic. It is a free screencast software for Windows and Mac. The program let you record anything from the screen with narration in full hd quality and possible to share videos directly to YouTube or Google Drive. It is lightweight yet simple-to-use tool. In free version, Screencast O Matic is nothing more than a simple screen recorder. However, its PRO version will give your many more features including Scripted Recordings, Draw and zoom, Publish to Google Drive, Vimeo, Dropbox, Screenshot Tool. To use Screencast O Matic, please go to their home page and download a small launcher from the site to getting started. Screencasting tools have been improved so much in recent years. More and more tools appear on the market. However, not all of them are created equally. If you want to know which tools are suitable for your needs, don’t hesitate to contact us for more information. Elearning Supporter is the only place you can read honest reviews about screencast software, screen recorders, video editors and e-learning authoring tools nowadays. Don’t forget to follow us to receive more valuable post notifications in the future.